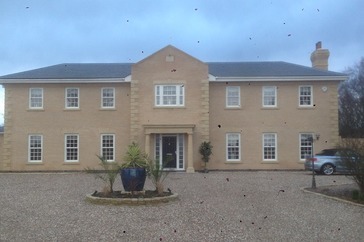 D Bruce Building Services have a vast experience in new build project management from initial design stage to building handover. 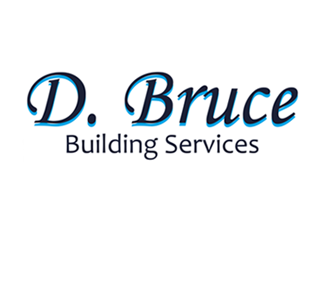 D Bruce Building Services work with their clients to ensure the very highest quality finish meeting all current building regulations and delivering your project within budget. 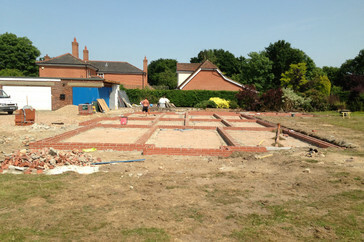 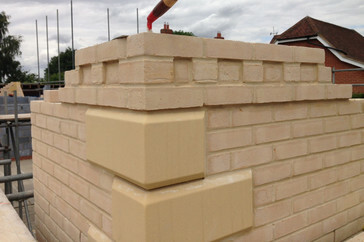 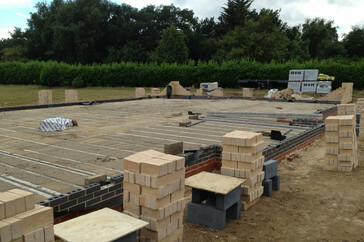 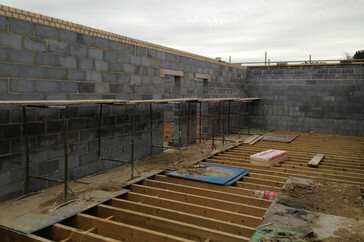 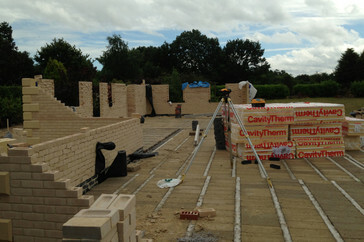 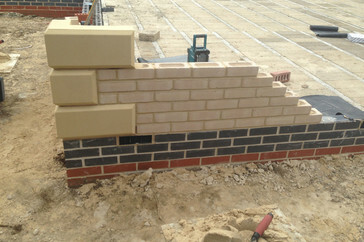 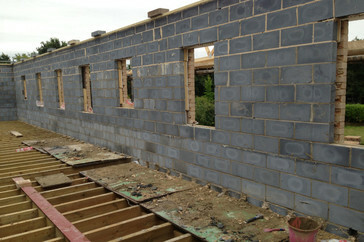 We partner with and manage a whole range of experienced trades who understand how we work and the quality we require. 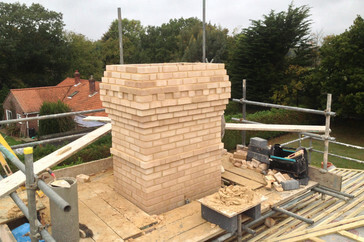 From foundations to roof tiles we source quality products and materials from local established firms to guarantee a high quality finished product that will last. 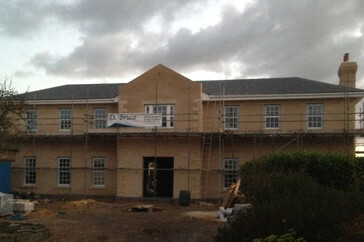 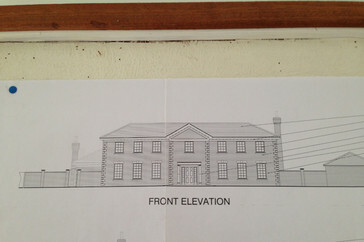 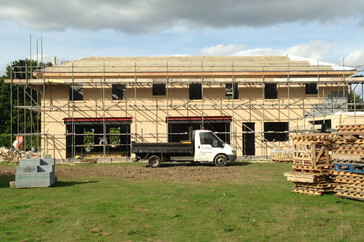 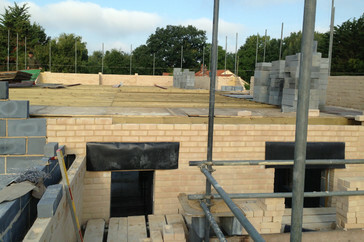 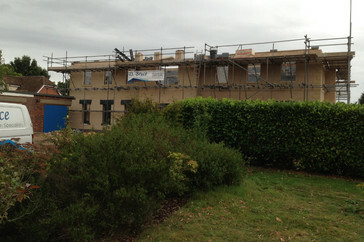 Contact us directly for more information on new build projects and how we can help you with your project.